After touching on March Madness “bracketology”, Jamie and Melissa demystify the process of sports betting during your next visit to Las Vegas. Also, falling out at the NFL combine and Mr. Incredible Steph Curry. After touching on March Madness “bracketology”, Jamie and Melissa demystify the process of sports betting during your next visit to Las Vegas. As the sole female-only sports media team covering the Senior Bowl, does it surprise *anybody* that Jamie and Melissa have a few stories to tell? We didn’t think so. 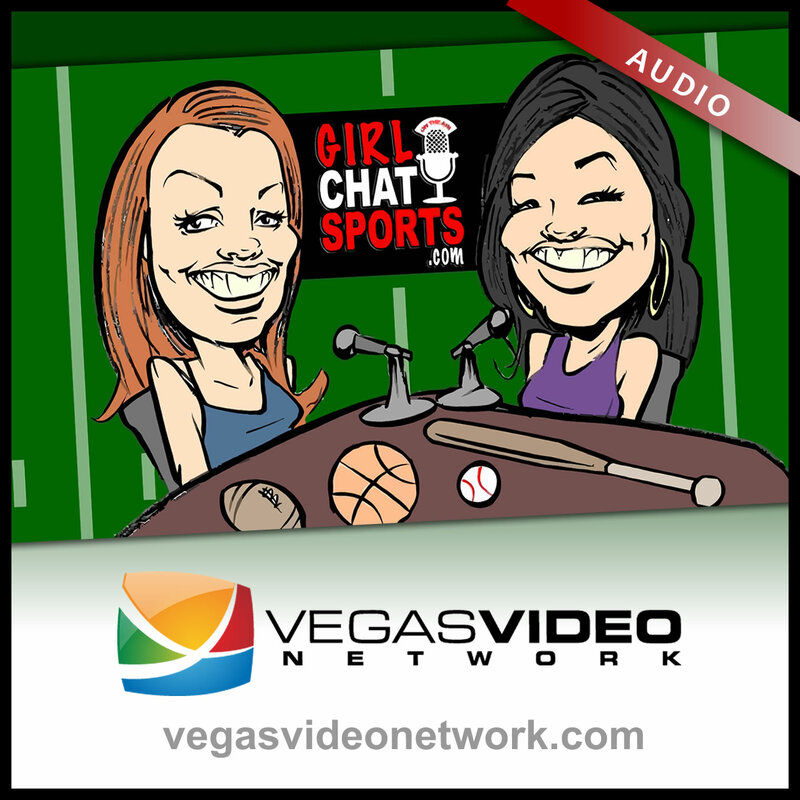 Welcome to our first episode of Girl Chat Sports, hosted by Jamie Collyer and Melissa Ferris. In this week’s show: College Sports & NBA, NFL Matchups, and #ArmsOfTheNFL.